Keeping a watch on the watchers. 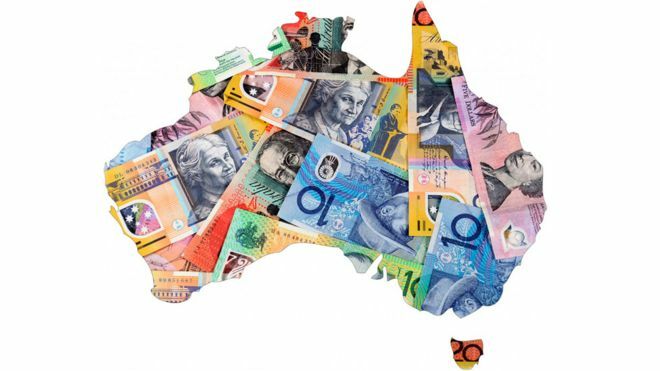 Will Australia’s ‘miracle economy’ keep on winning? It was a classic Keynesian economic manoeuvre to use billions of dollars to sustain household spending, demand and employment. Farron branded the comments “stupid” and called on Leadsom to apologise.